They say there is no substitute for experience, we at Bomford agree. Pioneering innovative design in engineering since the late 1800's, Bomford have always been the leaders in their field. 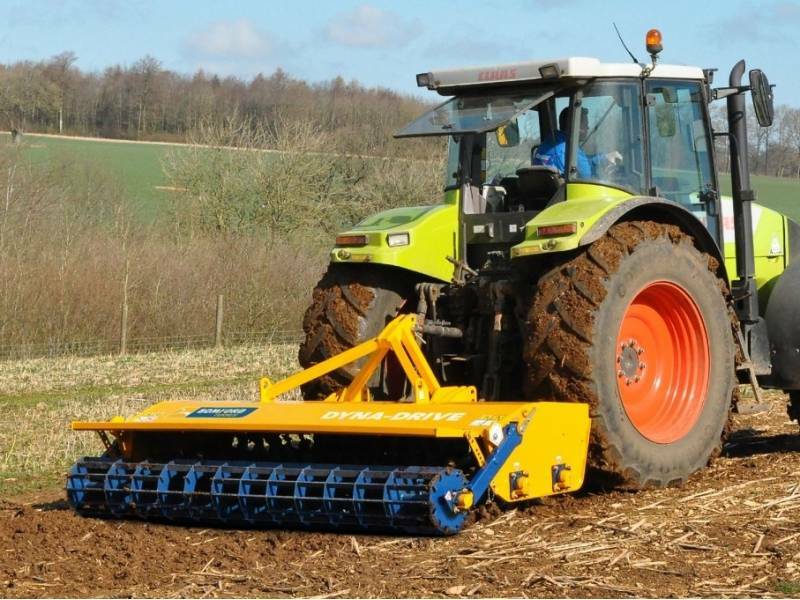 From developing labour saving road building machinery after the Napoleonic wars to the inception and development of the first Arm Mowers in the late 40's, right up to the present day state of the art machinery, we live and breath innovation. The Bomford design team has over 200 years of collective experience. Our engineering team are tasked with just one thing, design the best machinery of its type in the world. Bomford's reputation as a world leader has been secured by staying ahead of the market, producing products that out perform our rivals year, after year, decade after decade, machines that give you the very best value for money by giving years and years of efficient service to Contractors, Farmers and Local Authority Workers. Bomford's machinery range is conceived, designed, built and tested on site, quite literally steel sheet, bars and box sectioned steel are delivered to the factory at one end and the finished article is delivered at the other. All Bomford manufactured machines are powder coated to ensure maximum durability of the exterior finish that matches its inner strength, to give long machine life and reduced overall operating cost to the user.